The McBride & District Public Library are members of the McBride Youth Committee. Each summer, the McBride Youth Committee hosts a Summer Street Festival throughout the summer months of July and August. Events have been street dances & street sports! The Youth Committee also hosts a Sno-Fest in January/February of each year where many fun winter activities are planned at the local park. 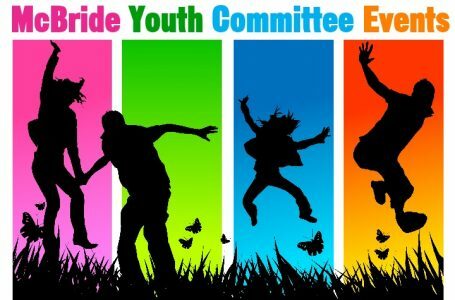 Check our events schedule to see the upcoming events hosted by the McBride Youth Committee!